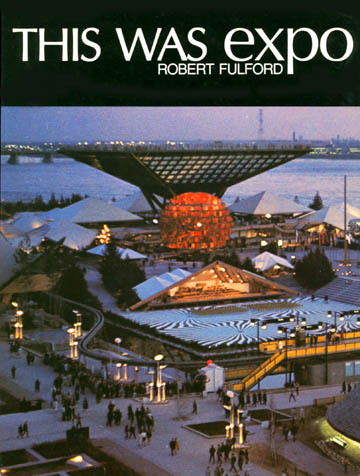 ...that was Expo67 on its man-made islands in the St. Lawrence River. Its creators wanted to make not a good world's fair but a great one; and the world flocked to Montreal and agreed they had succeeded. This especially commissioned book records, in brillant colour photography and definitive text, every facet of Canada's greatest centennial achievement.